Uploading or changing your profile photo is easy. Open Kowalah on your phone and open the Profile page by clicking the silhouette or photo at the top right. Tap on the photo space and Kowalah will ask for access to your photos. Tap to allow and select the great photo you've just taken. 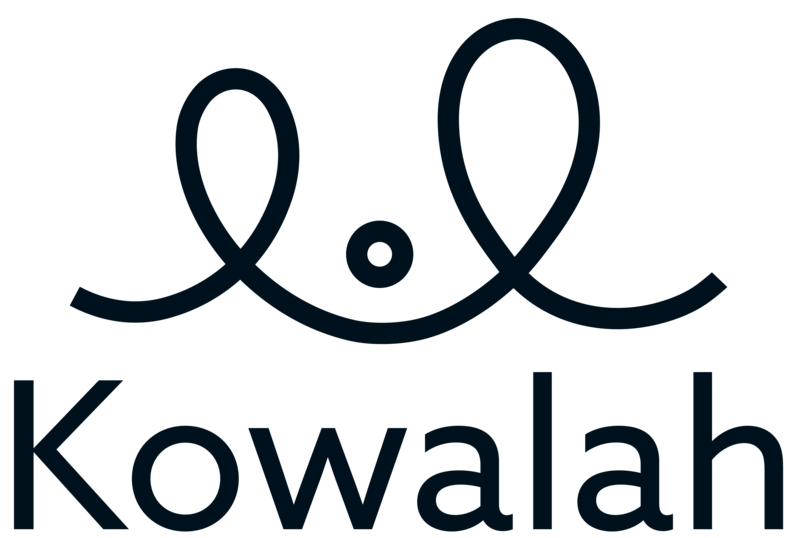 Kowalah will centre and crop your photo. A few extra moments spent crafting the best profile photo will help drive more bookings - we recommend asking a friend to help take the photo for you - no selfies!